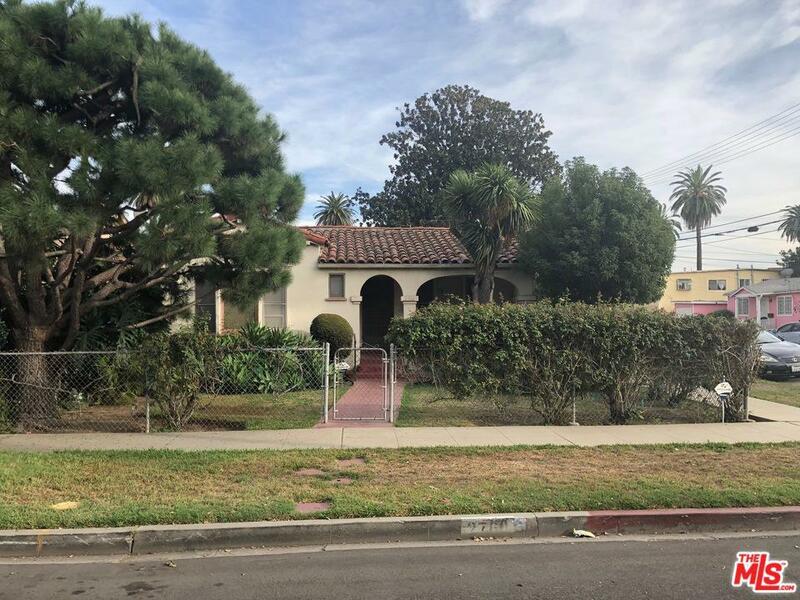 THIS PROPERTY WONT LAST & PRICED TO SELL - Gorgeous Light and bright single story home in historic West Adams, well established neighborhood on a corner lot! Tree lined street with well manicured single family homes. 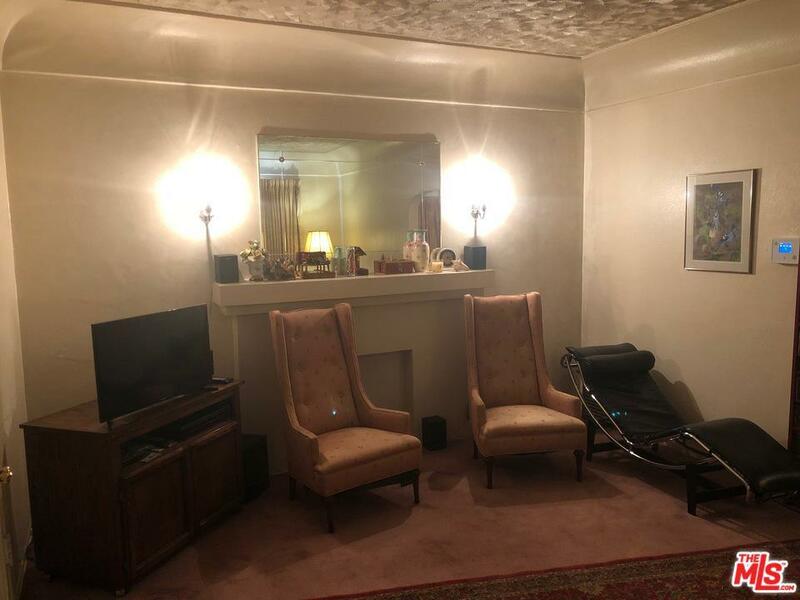 Walk into this airy, spacious feel home with spacious bedrooms, and a Bathroom with shower stall. his home can use some personal touches but the possibilities are endless. Easy access to schools, markets and restaurants. 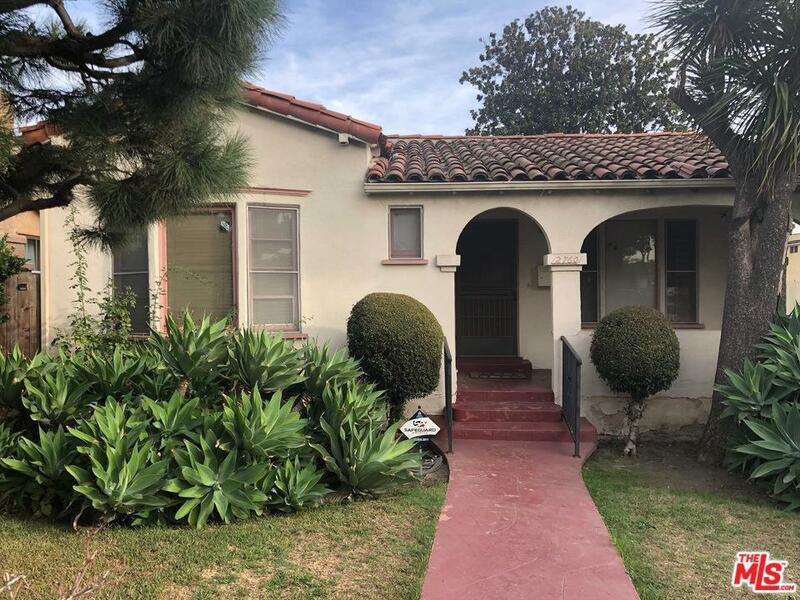 Walking distance to Metro EXPO Rail Service that will take you to the Beach as well as Downtown LA!. Walk to the Expo Line, Crenshaw Line, or new hipster restaurants/galleries on Adams Blvd. Conveniently located with easy commute to Downtown LA, Santa Monica, Hollywood, or LAX. A hidden secret! Please see private remarks for showing instructions! 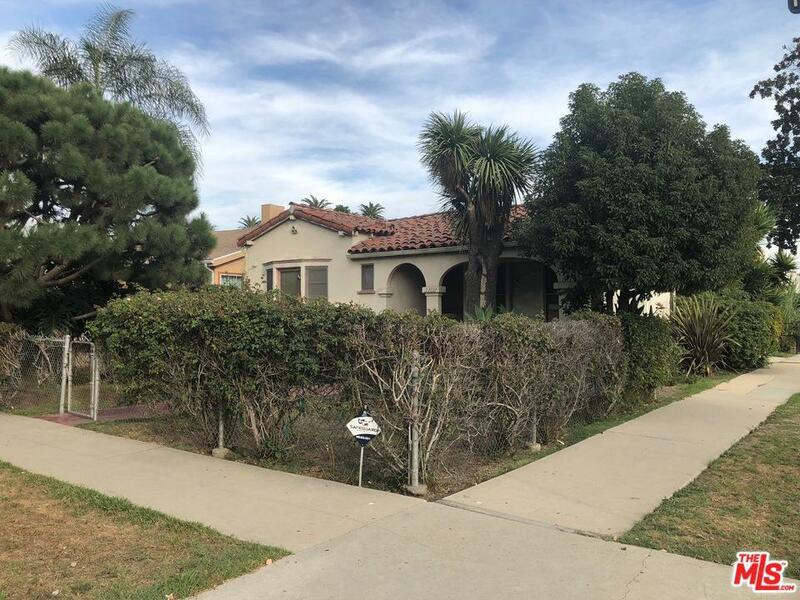 Sold by Oliver Moussazadeh BRE#01721353 of Revilo Realty, Inc..